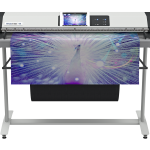 The WideTEK® 48CL-600 is by far the fastest 48 inch color CIS scanner on the market, producing production quality images at 10 inches per second for 150 dpi in full color. 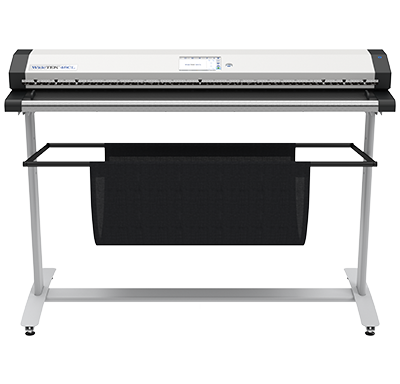 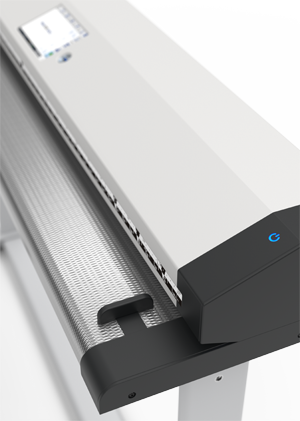 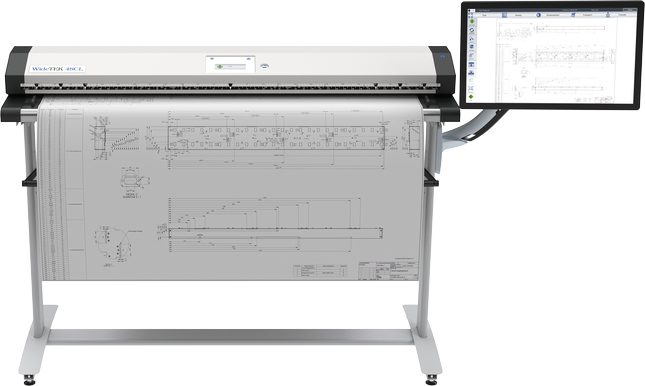 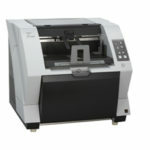 At the full width of 48″ and 1200dpi resolution, the scanner still runs at 0.83 inches per second. 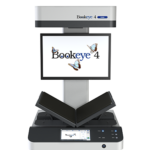 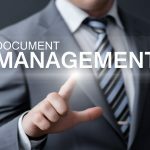 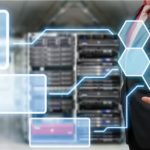 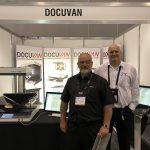 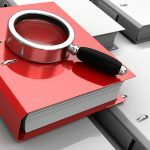 The scanning speeds are tripled in black and white and greyscale modes but the speed can be limited if required to scan fragile, valuable documents.